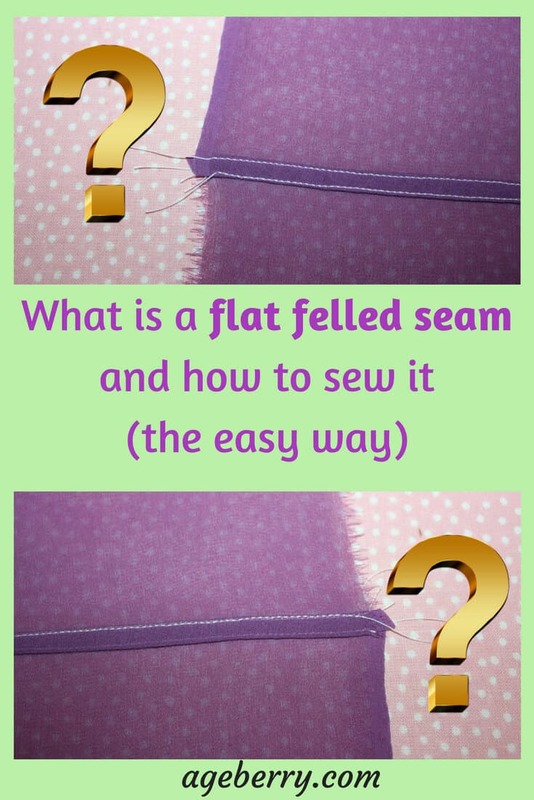 This term “flat felled seams” sounds to me a little bit too professional but the technique itself is pretty simple and can be widely used in home sewing. Flat felled seams can be usually found on denim because they are very strong and durable. But they can be used on silk fabric also. I like to use them even on chiffon and organza (together with French seams). 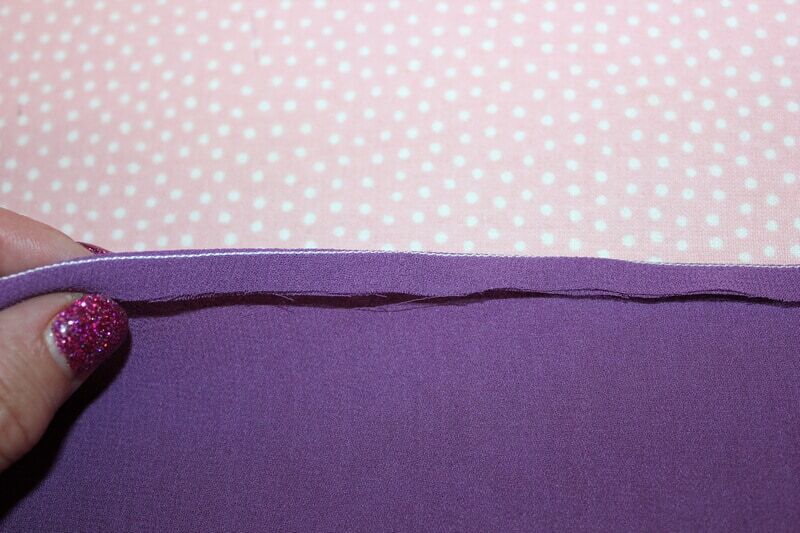 Maybe I am the only one but anyway, to me flat felled seams look awesome. 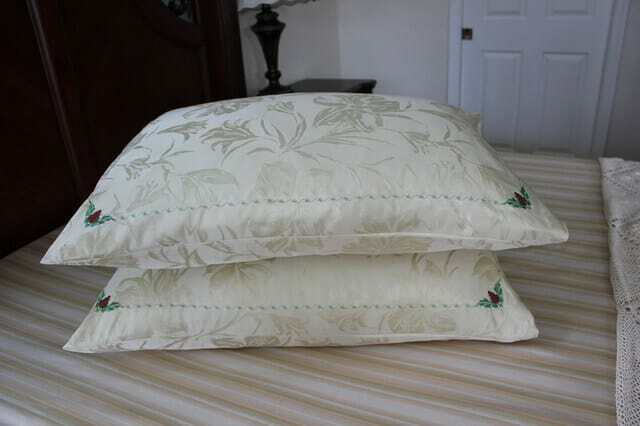 I used them recently while sewing my silk fitted sheet. 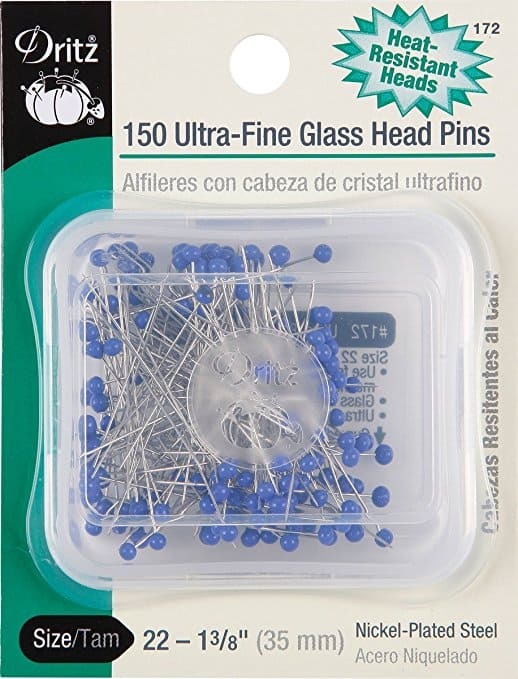 So I can assure you that they are really as suitable for delicate silk fabric as they are suitable for denim. If you need to see a bigger version of any image on this page just click on the image and it will be enlarged. 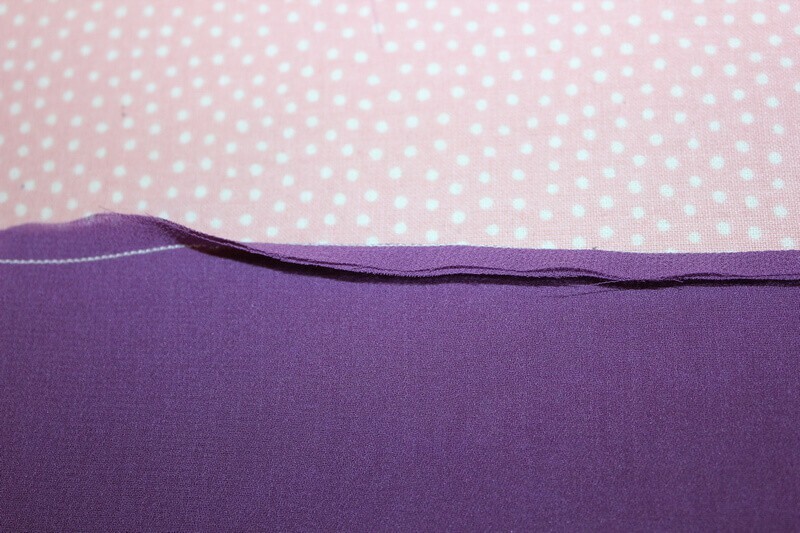 I am doing flat felled seams a little bit differently than I found in available tutorials (Here are some links: https://www.craftsy.com/blog/2013/05/seam-series-how-to-sew-a-flat-fell-seam/, https://www.thespruce.com/sew-flat-felled-seams-2978448, https://so-sew-easy.com/flat-felled-seam-finish/). 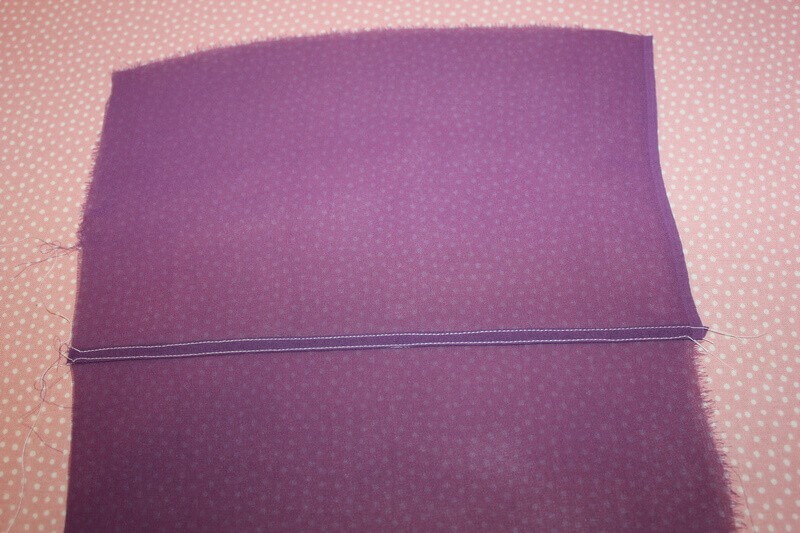 The result is the same though: seam allowances are fully enclosed, they are really flat and on one side of the item you can see two stitch lines and on the other side only one stitch line. 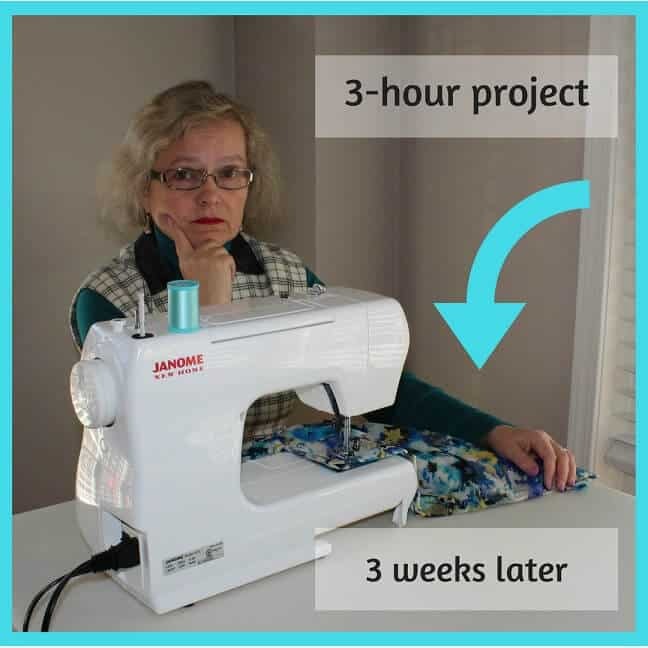 I found this technique on my favorite Russian sewing blog www.armaliniblog.ru. 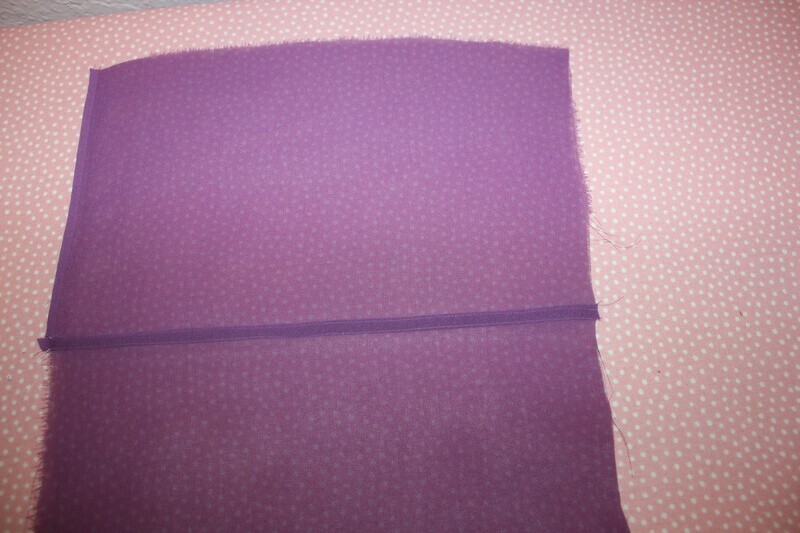 So what are the steps to sew flat felled seams on silk (and other lightweight fabric as well) ? 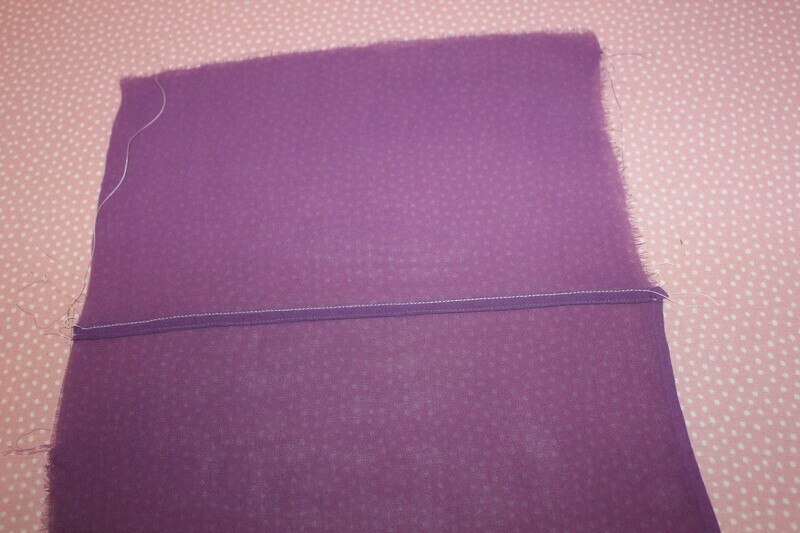 Pin the fabric right sides together (wrong sides out). 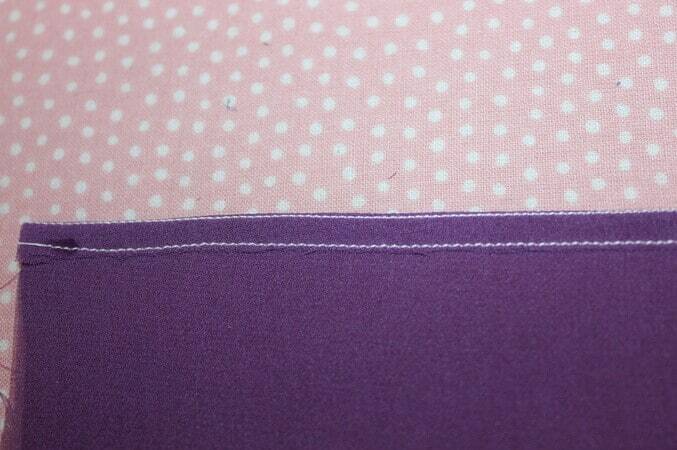 Stitch 7 mm from the edges with stitch length 1.5-1.8 mm for silk fabric. 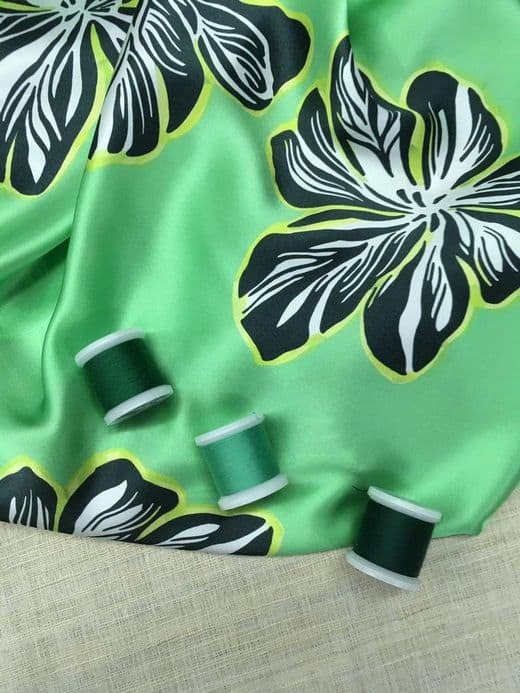 And also I always use 100% silk threads to work with silk fabric. 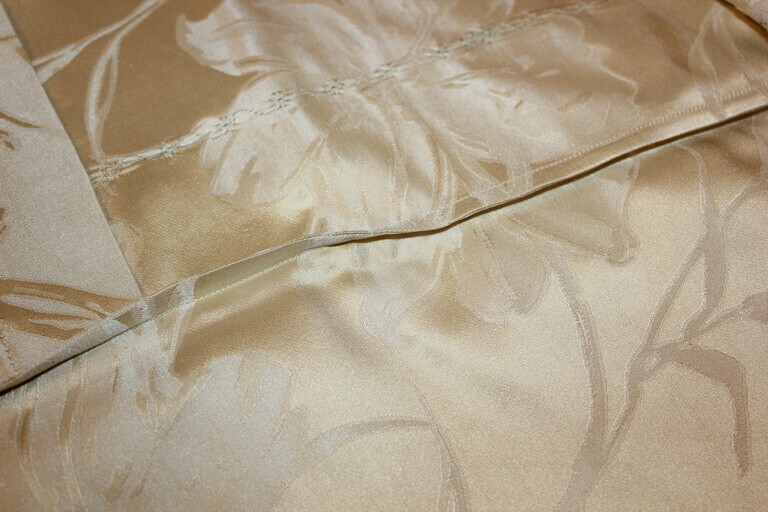 They are smooth, quite strong, yet delicate, have a lustrous sheen and glide through the silk fabric with amazing ease. Remember that your thread shouldn’t be heavier than the fabric. 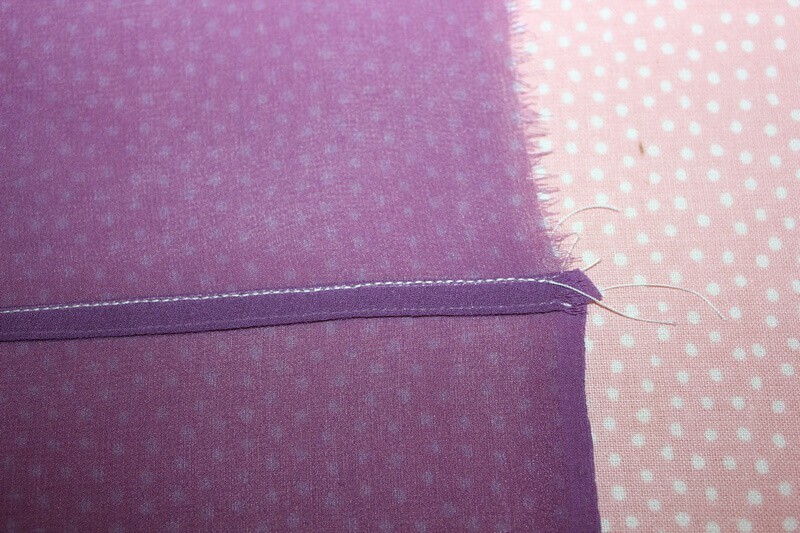 Press seams first and after that fold the seams exactly along the stitch line and press again. 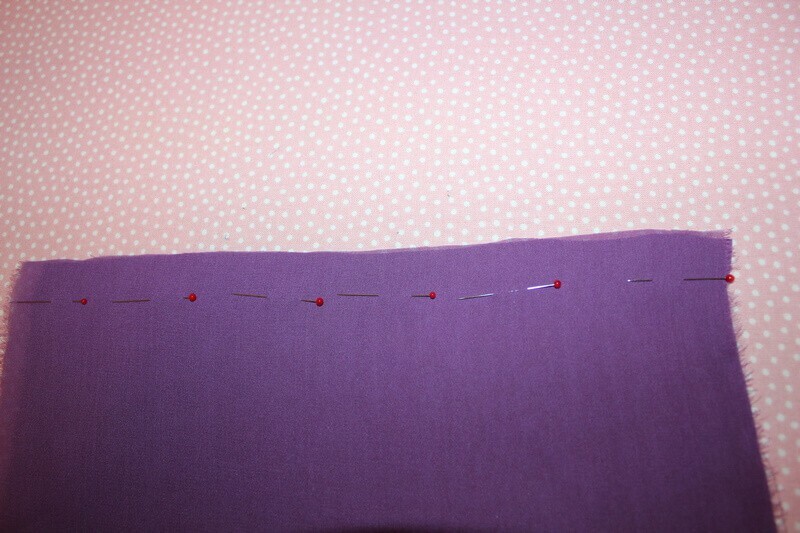 Increase stitch length to 2- 2.2 mm and stitch over folded seams 5 mm from the first stitch line ( or from the folded edge, which is the same in this case). 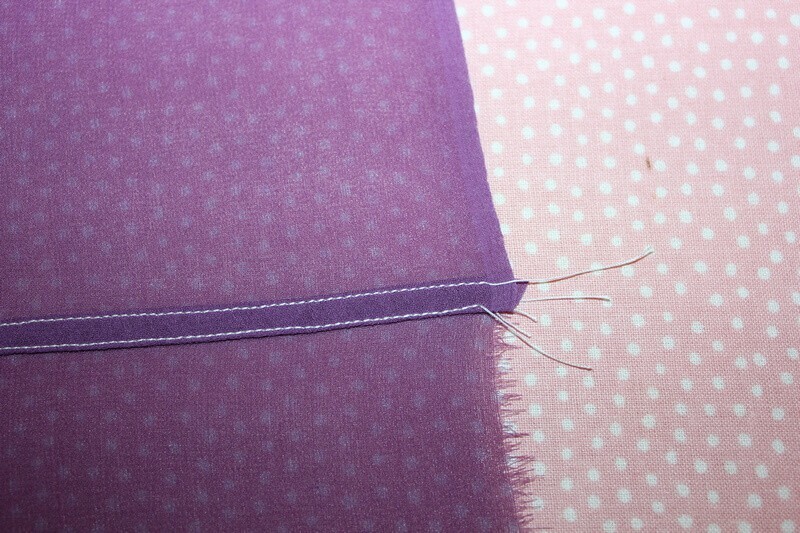 Trim excess fabric carefully (so you don’t cut stitches) close to the second stitch line using small scissors. 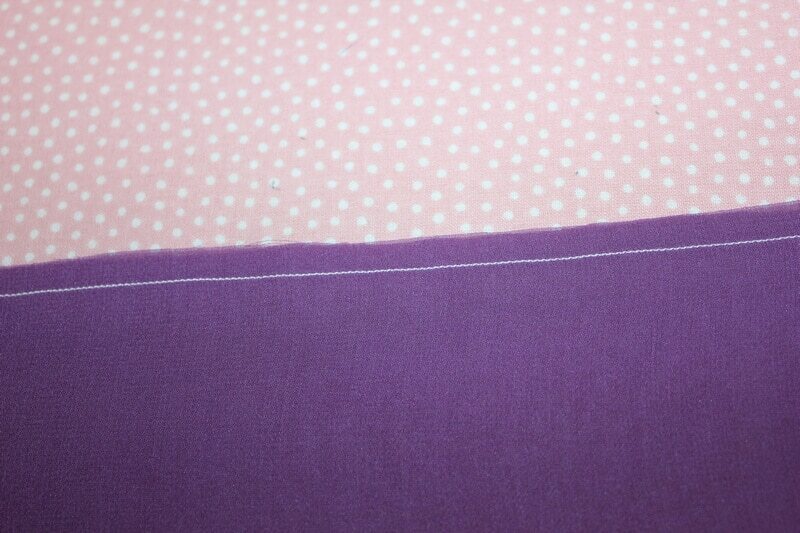 Thoroughly press this turned-under seam on one side (the one you just trimmed) flat. 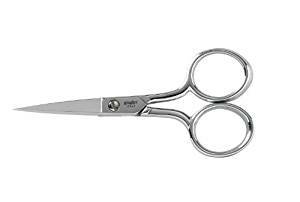 I recommend this Gingher 4 Inch Embroidery Scissors, they work really good for me. 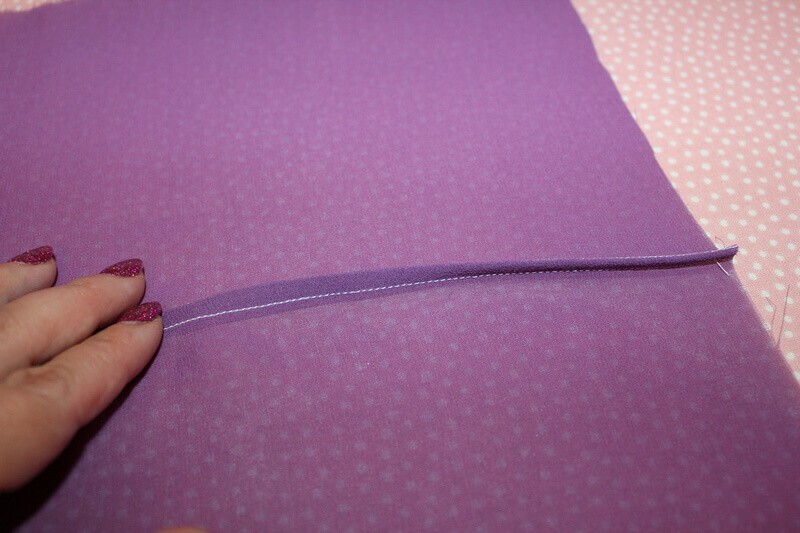 This is the final step – carefully stitch the seam along the folded edge keeping an even distance from the other stitch line and not going off the folded edge. 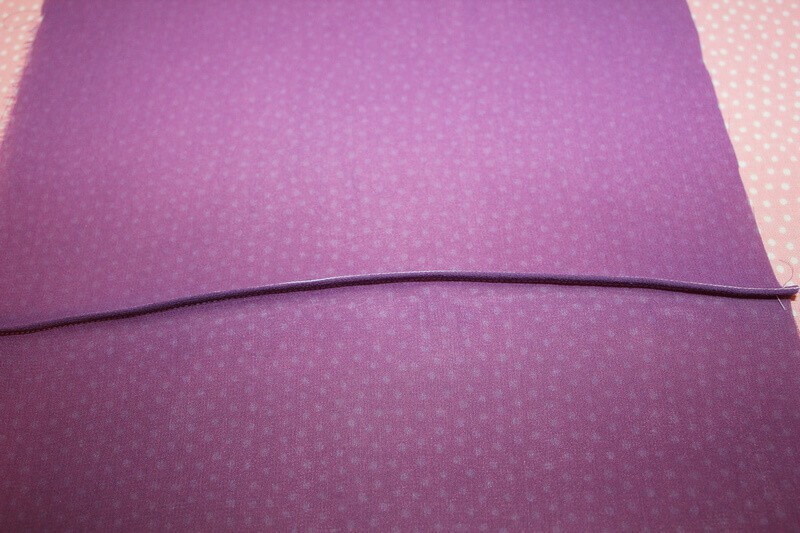 Try to sew as straight as possible for a professional- looking finish. 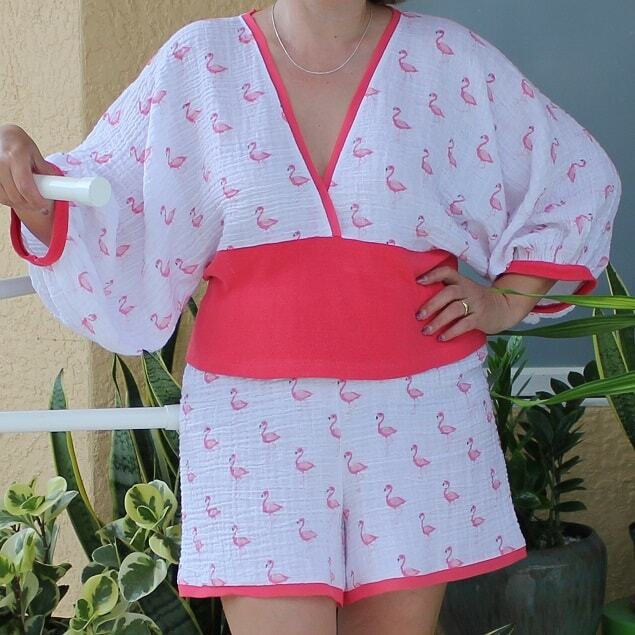 So this is the result, and I think this method makes a great finish if you can sew it accurately and is faster and easier than the one I found online. I am pretty happy with the result – it looks beautiful, doesn’t it? Thank you! 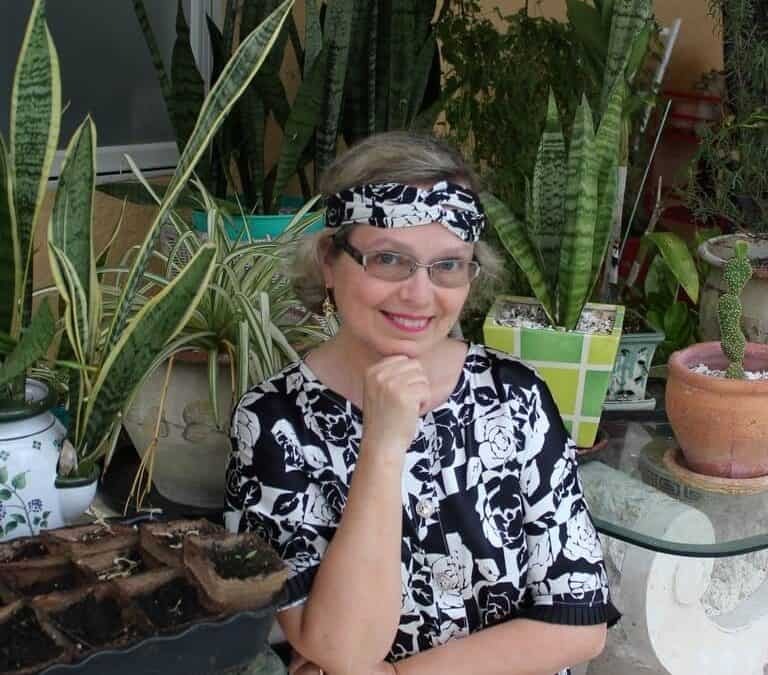 I know many retired women going back to sewing. There are many reasons why we start sewing again. Yes, you are lucky to have so many grandkids to sew for! 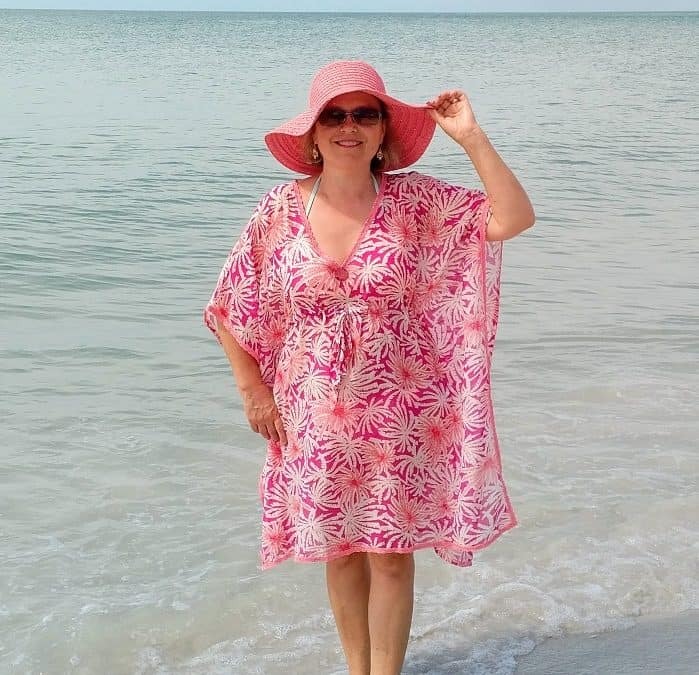 There are so many patterns and fabrics to choose from!